The ability to communicate is the innate property that makes humans what we are. This infinitely complicated and exceptionally fragile construct is the basis by which we come to understand one another, share information, and connect with those we care about. It is our great passion to assist individuals refine, retrain, and recoup access to this right of self-expression when it has otherwise been stymied. 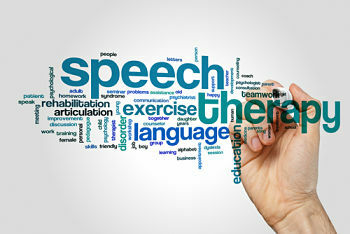 We look forward to working with adult patients who have otherwise been required to travel outside of our community to pursue services related to speech, language, voice, cognitive communication, alternative/augmentative communication, social communication, and/or swallowing difficulty. It is our privilege and honor to assist all in need of support to reach their full communicative potential.